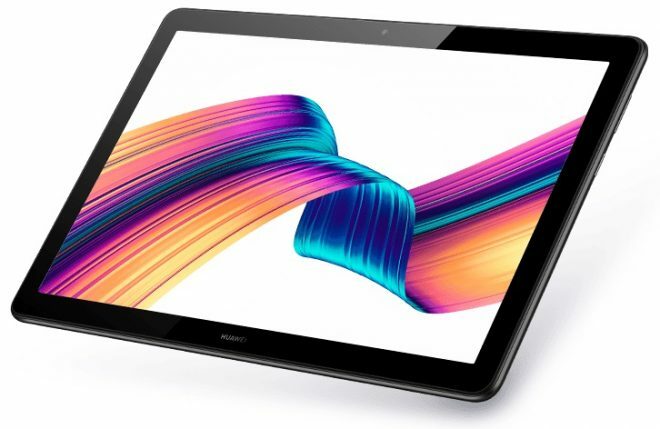 One of Hauwei’s more budget friendly tablets have started its launch in Europe, and that’s the Huawei MediaPad T5 which is launching for around €200, though Huawei has not said anything about North America pricing or launch dates. 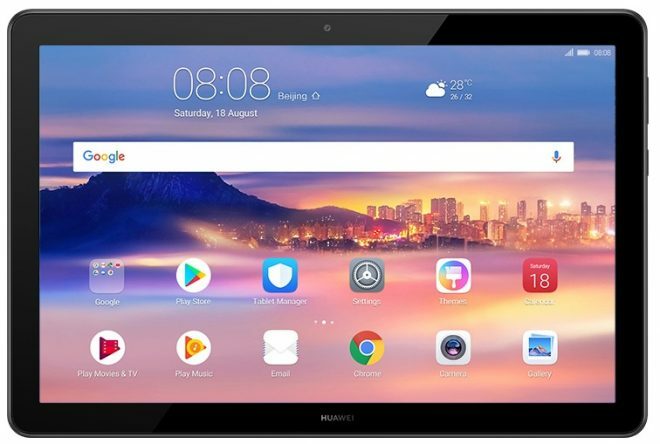 Huawei MediaPad T5 is a 10.1-inch Full HD tablet with 1920 x 1200 resolution, running Android 8.0 with Huawei EMUI 8.0 skin on top. Model options are between 2GB RAM with 16GB storage, or 3GB RAM with 32GB storage, with both versions being powered by Huawei’s octa-core 2.36 GHz Kirin 659 processor. The MediaPad T5 has full Wi-Fi coverage with dual-band 802.11 a/b/g/n/ac Wi-Fi, Bluetooth 4.2, and optional 4G LTE. As for ports it has a micro-USB port. Instead of Harman / Kardon, Dolby, AKG, or any other familiar tablet audio system, it features a new Huawei Histen stereo sound effect system instead which I have yet to personally try out and give my verdict on. The tablet cameras included here are a 2MP front camera and a 5MP rear camera, while the battery size is 5100 mAh. The weight is 460 gram and the thickness is 7.8mm. The 10-inch Android tablet category is one of the most competitive, with all kinds of hardware combinations and price ranges to chose from, and with more to come too now that IFA will start in Berlin this week, and with Lenovo just having announced three new 10.1-inch Android tablets too.